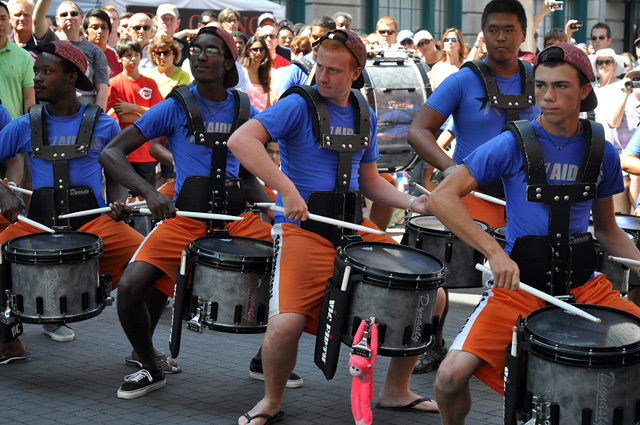 Simply prepare a 1.5 to 2.0-minute marching percussion drum solo (battery only). Be sure to incorporate your overall drumming skills. Add some visuals, stunts, and stick tricks to display your showmanship and you’re good to go- it’s that easy! You can use material from your winter line, fall show, or something produced just for this competition. Is your line is interested in any one of these amazing performance opportunities? Contact DLB@dci.org today to discuss registration information.